Oh, sweet little Vivian: such a gleefully squawky, spunky itty bitty bit of a peanut. 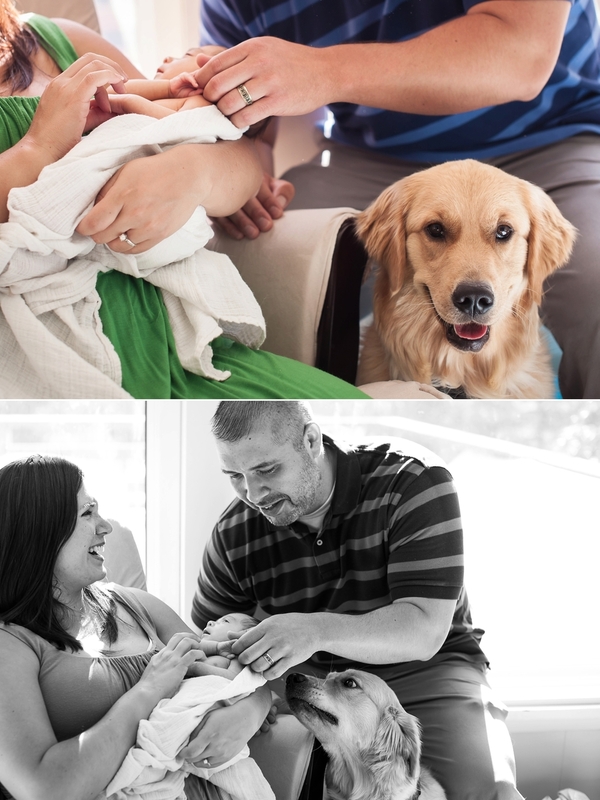 Funny story: the pictures you see below were actually supposed to be maternity pictures – but SOMEONE decided to make her entrance a whole five weeks early, on the very weekend we had photos scheduled! So goes the wonderfully unpredictable world of birth and babies. 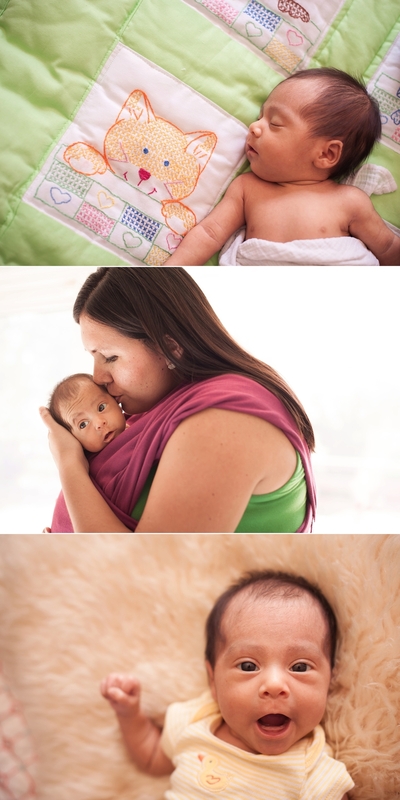 It was a bit of a no-lose situation, though, because we got to take these incredible lifestyle newborn images instead, shortly after Vivian was welcomed home by her loving parents and her fur sibling, Sadie. I have to tell you – I have never seen a dog more enamored with a newborn. It was HILARIOUS. Enjoy! And be sure you check back soon to see the family photos we did later in the fall (I’ll link to that post here once it’s published).